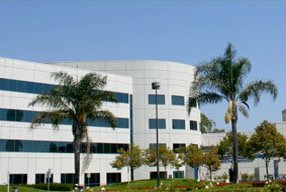 "Controlling Claim Costs Creatively; EIFS Claims," Insurance Coverage for Defective Construction, American Bar Association, 1997. "Maintenance Items vs. Construction Defect Issues," How to Deal With Construction Defects, The Reconstruction Forum, Papers, Inc. 1996. "Scuppers Let Water In," Condo Management, November 1995. "Understanding the "Weather Envelope," Condo Management, July 1995. "Construction Column, Maintenance Items vs. Construction Defect Issues," Condo Management, July 1995. "Differentiating Problems From Defects," Condo Management, June 1995. "Don't Forget the Planning," Condo Management, May 1995. "The Risks of Reconstruction Facing HOAs," Condo Management, October 1994. "Understanding Stucco," Condo Management, March 1994. "A Pro-Active Response to Construction Defects," Condo Management, March 1993. "Condo Management Spotlight Article," Condo Management, January 1992. "Should the Roofer Fix the Leak?," Roofer Magazine, August 1989. "Quality Management for the Construction Industry," Institute for International Research, Bankok, Thailand, December 1993. 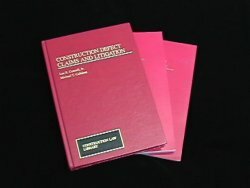 "Insurance coverage for Defective Construction," American Bar Association Tort and Insurance Practice Section, San Diego, California, 1997; Los Angeles, 1998. © 2013 Connell Group, LLC. All rights resreved. Website Designed and Maintained by Compucast Web, Inc.